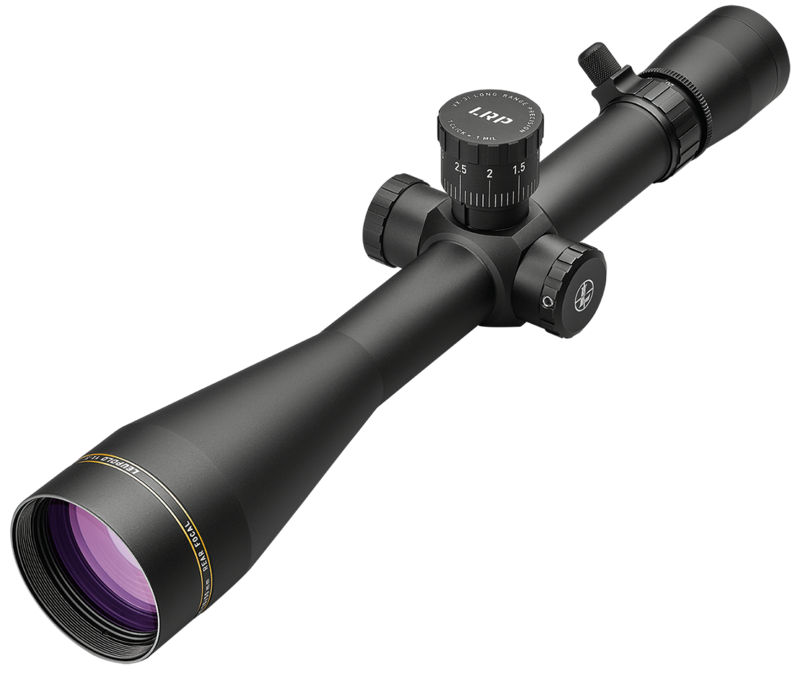 For hunters, shooters, and precision rifle competitors, the VX-3i LRP (Long Range Precision) eliminates every element of chance possible from long range shooting. Just as important, it’s made to fit the way you shoot. Choose first or second front focal plane reticles in MOA or MIL. The redesigned adjustments match reticle increments and track precisely. The VX-3i LRP Travel Indicator is easy to read and its adjustable zero stop prevents over-rotation. We also include an optional throw lever and windage dial thread protector so you can run your VX-3i LRP your way.